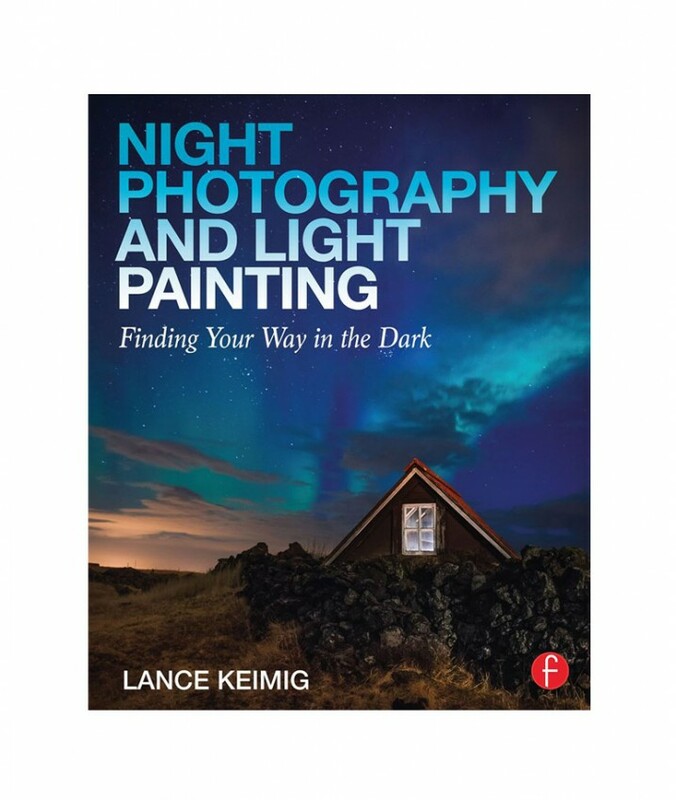 Lance Keimig, one of the premier experts on night photography, has put together a comprehensive reference that will show you ways to capture images you never thought possible. 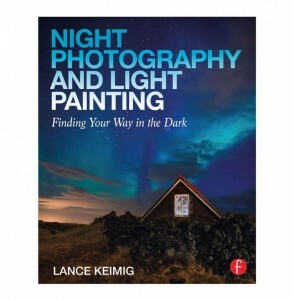 This new edition of Night Photography presents the practical techniques of shooting at night alongside theory and history, illustrated with clear, concise examples, and charts and stunning images. 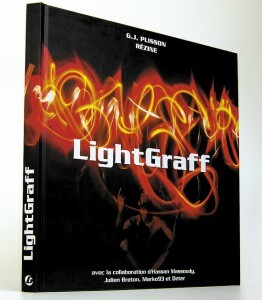 From urban night photography to photographing the landscape by starlight or moonlight, from painting your subject with light to creatinga subject with light, this book provides a complete guide to digital night photography and light painting. Dedicated to urban art in all its forms, the festival aims to ARTAQ itself as the manifestation of a kind of reference work in progress. Behind the tags and graffiti that have shaped the identity of street art in a current messy and contentious, new forms of expression emerged, driven by the creativity of artists and their ownership of new techniques. Digital art, light graffiti, videos, photos … street art is expressed today by the achievements and performances that explore numerous records. Exhibitions and creations live in Angers held during the festival allows the public to discover all aspects of street art. ARTAQ also aims to develop the talents most representative urban arts, to help them develop their visibility and reputation. 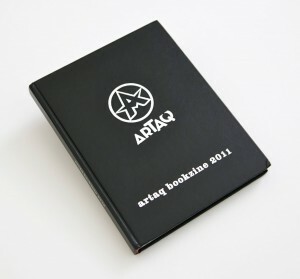 To this end, the festival is an opportunity for international competition: the ARTAQ Awards. world who merge Arabic calligraphy with the art of graffiti writing, street art and urban culture. 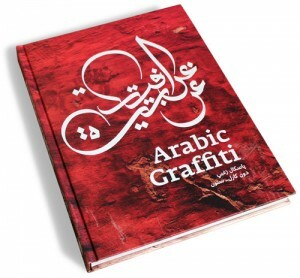 In addition to a rich assortment of photos featuring Arabic graffiti and street art styles, it includes essays by distinguished authors and scene experts, in which they explore the traditional elements, modern approaches, and the socio-political and cultural backgrounds which have shaped Arabic graffiti movements in the Middle East. The book collects examples of recent innovative and groundbreaking design work that is inspired by the richness of the region’s visual culture. 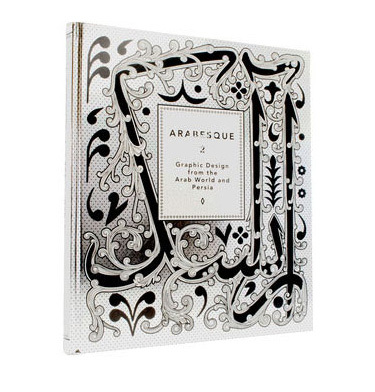 In addition to Arabic fonts and typefaces, it presents graphic design, modern calligraphy, logos and illustration by artists from Egypt, Iran, Saudi Arabia, the United Arab Emirates and Lebanon. First book around the light-painting. Techncic, composition, materials, ink. 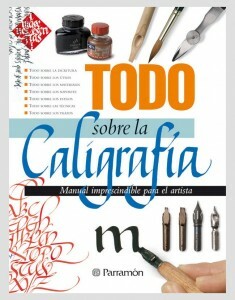 Todo sobre la caligrafia is a complete Manuel of calligraphy. 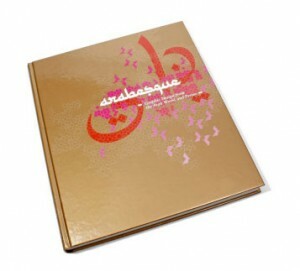 Differents calligraphers are presented inside the book.